Created by WMS provider Chess Logistics Technology, ProSKU’s clear, best practice approach will appeal to companies in Internet retail and fulfilment, 3PL, wholesale and manufacturing. With API integration for shopping carts, ERP, CRM and carrier management solutions, ProSKU gives leading edge benefits to growing business in an accessible format. 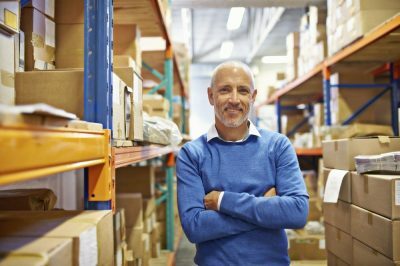 Can web orders be imported into a WMS for integrated stock management? Are you asking the wrong question about WMS? ProSKU WMS gets kitted out! Auto putaway or manual? You can’t beat the (WMS) system! Do I need to bar-code all my products in order to use a warehouse management system (WMS)? ProSKU is a trading name of Chess Logistics Technology Ltd, company registration number 01448826 | Copyright © ProSKU | All Rights Reserved. Working in partnership with leading systems integrator and software providers we can integrate the ProSKU solution with leading e-commerce platforms, carrier management solutions and other business applications.